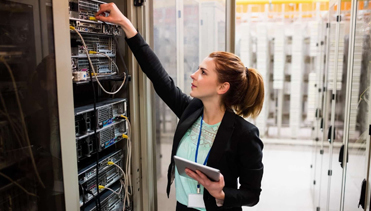 We provide fully fault tolerant, fail-over, and redundant SSD disk arrays, and enterprise cloud components to deliver an always on and 100% reliable hardware and network guarantee. 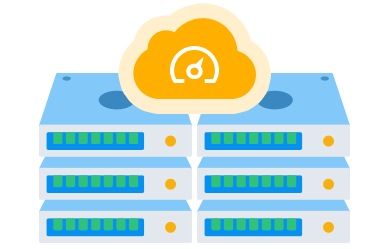 Are you in the market for Cloud Hosting capable of accommodating Linux or Windows? The experts here at JaguarPC offer cutting-edge software, enterprise hardware, and over 20 years of web hosting experience and knowledge. 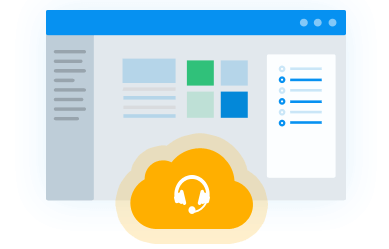 We offer Cloud Hosting, or Cloud server solutions for Windows and Linux users alike, and strive to provide exceptional vps service and support. If you’re interested in Cloud hosting for your business, our comprehensive cloud service plans have got you covered. Unlock the potential of cloud hosting with a custom solution to meet your requirements. Instead of buying a fixed configuration of hardware, you can add or remove hardware resources such as disk, memory and CPU on the fly. 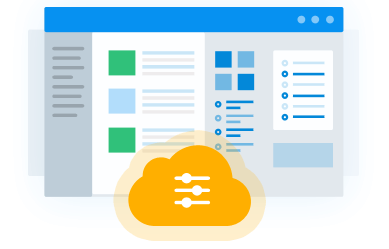 Hypervisors hosting virtual environments are connected on a resilient multiple Gigabit network to enterprise SAN that stores your cloud data, providing high and scalable I/O performance. Our enterprise solid state drive systems deliver superb reliability with unmatched performance. 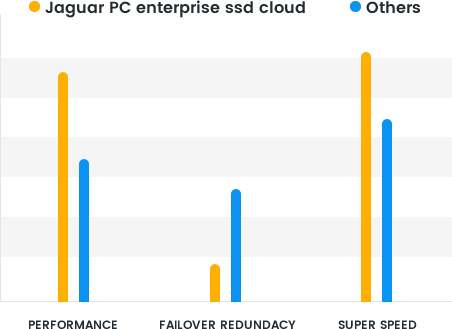 Our SSD Cloud is consistently 20x faster than traditional hosting companies. JaguarPC offers an unconditional 30 day money-back guarantee on our hosting plans.